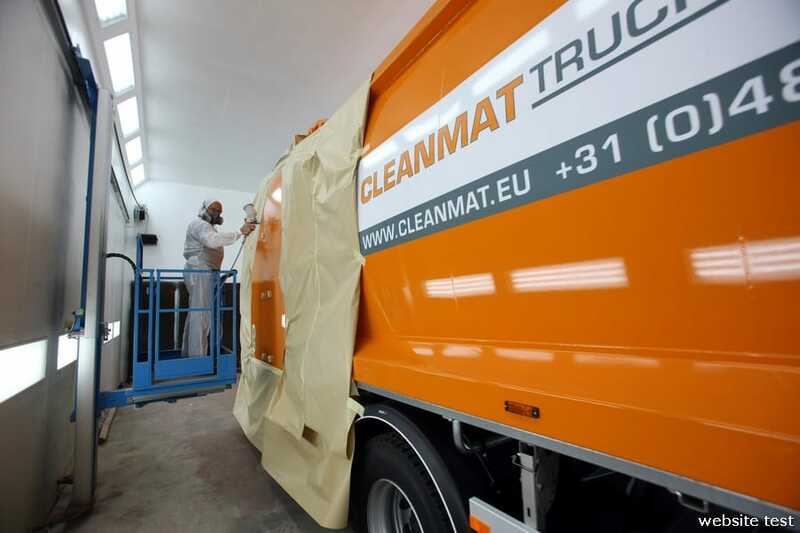 The workshop of Clean Mat is characterised by professionalism, flexibility and brand independence. We use advanced diagnostic techniques, and not only use original parts, but we also have a large stock of used parts. This allows us to offer a solution for a broad range of clients in every price range. By reusing components, we consciously choose for environmentally friendly entrepreneurship. The workshop of Clean Mat is equipped with all modern diagnostic equipment. 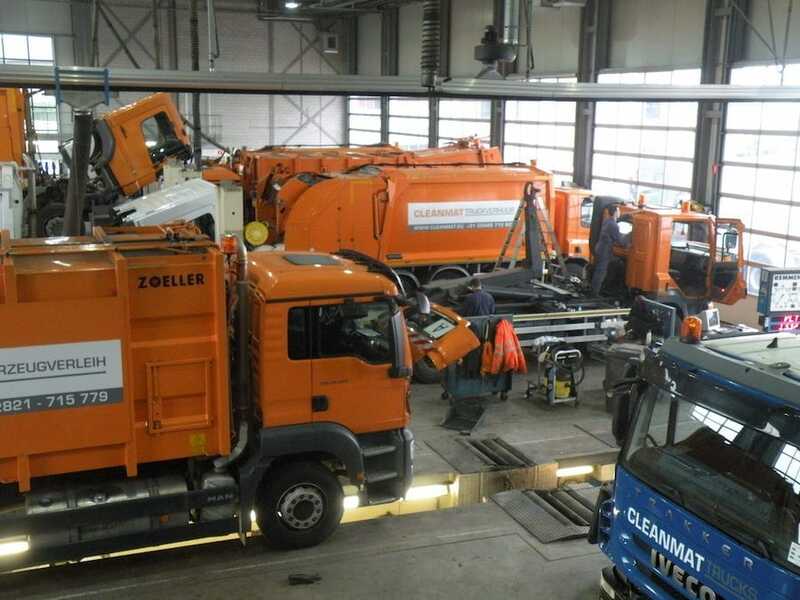 A wide range of activities with regard to the engines, hydraulics and electronics of manucipal vehicles and other commercial vehicles, as well as the preparation of used trucks take place in Andelst. From various periodic motor vehicle inspections and changing tyres to complete overhauls, the full range of required knowledge is available. Our mechanics receive further training on an ongoing basis and, due to the brand-independent nature of our business, have very extensive professional knowledge. 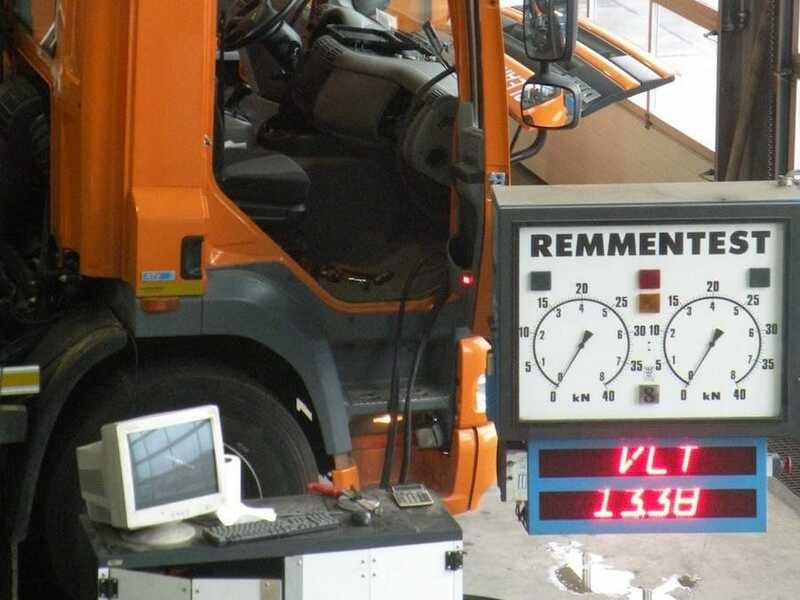 Clean Mat performs periodic motor vehicle inspections (APK), loading platform inspections (LPK) and auto-load crane inspections (ALK), including all preparatory work, both for towing and towed vehicles. We will take care of your Netherlands Government Road Transport Agency (RDW) inspections, if desired up to wheelbase modifications. 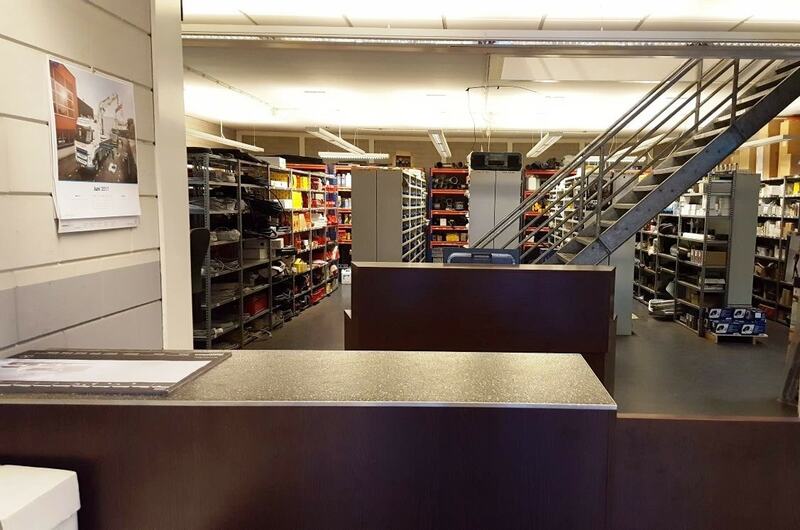 Clean Mat has an in-house repair workshop and takes care of all the additional work, such as straightening the chassis, wheel alignments, but also the settling of the damage with the loss assessor. In our modern and environmentally friendly spray-painting facility we can spray-paint entire vehicle combinations in your colours. By using our replacement transport scheme, you will have a single point of contact for virtually all matters regarding the repair process. 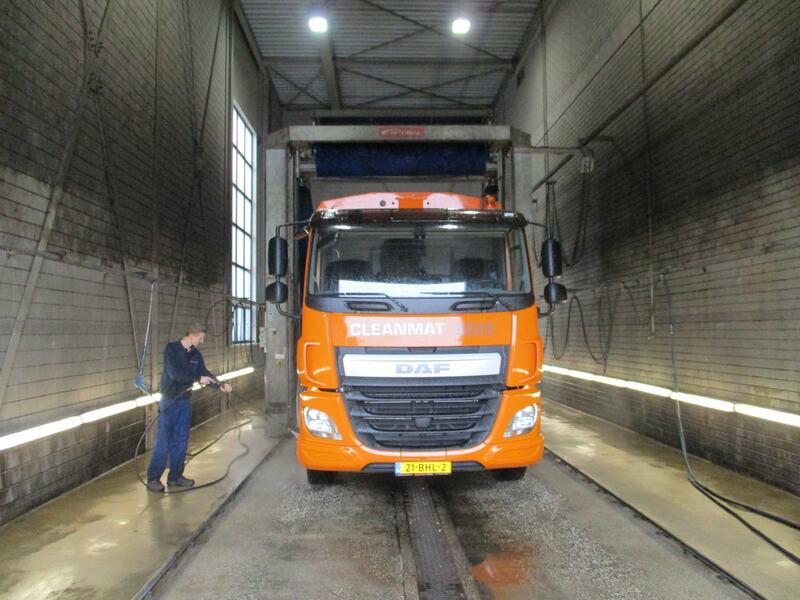 For its own use, Clean Mat has a professional truck wash. Not only the rental vehicles are cleaned thoroughly upon their return, but vehicles that need repair or maintenance are also cleaned here before going to the workshop. Our spray-painting facility also uses the car wash in the preparation and finishing of its work. High-quality parts at a very competitive price. Ask for the possibilities!